More information coming soon. If you’re interested in a playhouse, give us a call at 641-236-3070. 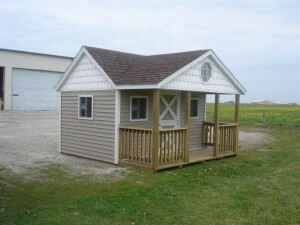 Apply for our rent-to-own program for your new playhouse.